The Missing Tool for Pain Free Muscle and Strength. Getting stronger and progressing in the gym isn’t too hard. It’s a straight forward process. Repeat indefinitely. Look like this guy. This is something that you should want to do, especially as a testosterone fueled man. Strength and progression are gasoline to the fire of manhood. And if you’re a beginner, it’s even more exciting. You go in, do shoulder press with the barbell for 8 reps, then the following week, you add 5 lbs for 8 reps again. Rinse and repeat and you have yourself a foolproof way to get stronger and build muscle. But what happens when that doesn’t work anymore? You go to the gym one day, and you can’t add 5 lbs like you have been for the last few weeks. No problem, maybe it just was that day? Well, a few weeks go by and this way you used to progress doesn’t work any more. How do you get stronger and add more weight then? You might see in our story that our hero of the story has tried to progress by adding weight to the bar. Increasing reps performed: Instead of doing 8 reps, you do 10 reps.
Increase sets performed: Instead of doing 3 sets, you do 4 sets of 8 reps.
Decreasing rest time: If you were doing 2:00 rest between sets, you will rest for only 1:30 seconds. Changing your base of support: Instead of standing and doing your press, you could either do a seated or kneeling press. By taking away the tension created in the lower limbs, you’re going to increase how isolated your shoulders feel. 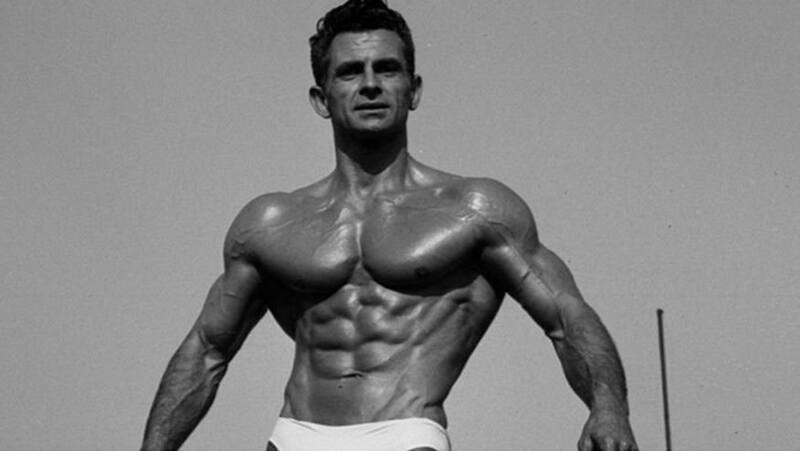 As good as all these progressions are, they pale in comparison to one of the most potent ways of progression for this reason: the body has no idea what reps are. The body doesn’t care if you’re doing 5 reps or 10 reps. What it actually cares about is how much tension you create. This is exactly why a 10 rep squat at 225 can be just as hard as a 5 rep squat at 275. So if we don’t need to worry as much about total reps, what do we really need to focus on? 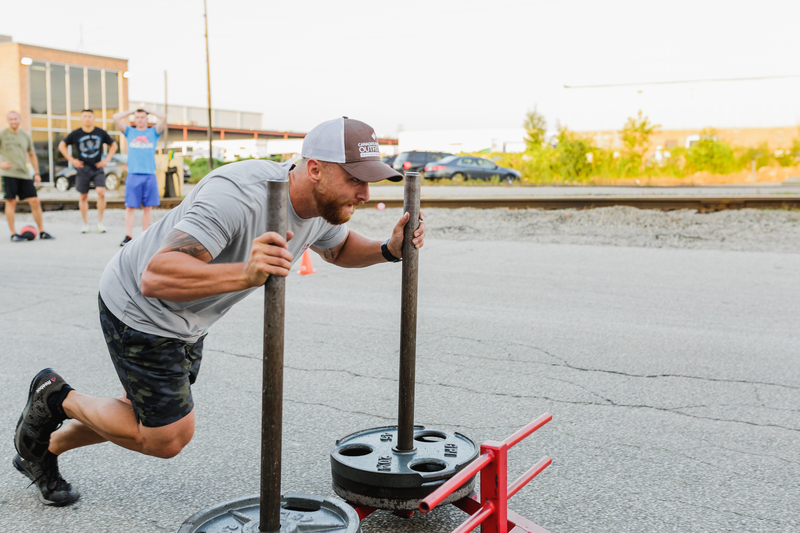 Tempo training can increase muscular tension and harness completely different aspects of strength and muscle building that you never even thought of. Guys don’t use tempo as a way to train because it means you have to check your ego at the door. For a little while, you need to decrease the weights you use because the added time you’re going to be doing the lift means it takes a lot more strength. If you can check your ego at the door and harness your tempo, you’ll make faster progres than you ever have. Before we talk about how to put it into your workout, we need to go into a little science. When we say tempo, it means you are changing the speed for a specific portion of the lift. Knowing how to use these will make a huge difference in your strength and muscle building. LEt’s go through how you would use each of these in your training. By making the eccentric portion of a lift LONGER, you not only increase the control, but you increase the tension on your muscles. Since tension is the primary driver of muscle growth, increasing your eccentric will help you build incredible muscle. Increasing the isometric portion of a lift will improve your mobility and stability in the lift. This is a classic way to improve mobility in the hardest position of a lift like a squat or bench press. Spend a few weeks doing isometric training and you’ll squat deeper, your knees hurt less, and you’re exploding out of a squat that you used to grind out. By DECREASING the concentric portion of the lift, you’re going to get faster and improve the power output. By moving faster, you recruit more fast twitch muscle fibers, which will then be recruited when doign a longer lift like a 8 rep set. SO, if you want to use this to build muscle and a superhero level of strength, how do you do it? The first number is for yoru eccentric. After you press the weight up, you’ll lower the weight for 4 seconds to your shoulders. The next number is your first isometric. you’ll hold it at your shoulders for 3 seconds, not keeping tension the entire time. Then you’ll press it up as fast as possible. Finally, you’ll hold it back overhead for 3 seconds. 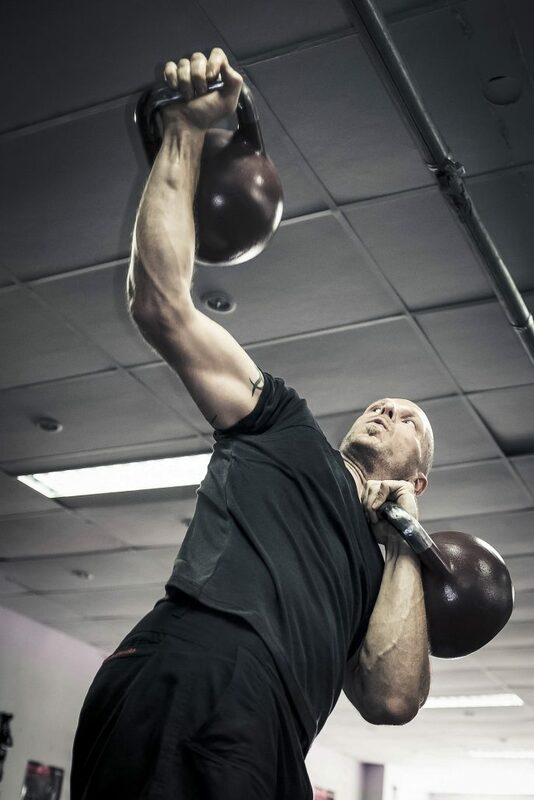 Your tempo will determine your overall fitness and strength. Start training tempo with intent, and you’ll see all you strength and muscle explode.